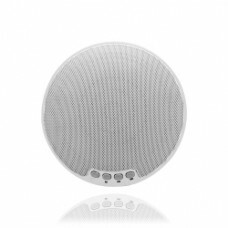 Find a wide range of Bluetooth speaker. 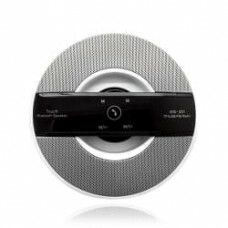 listen you are favorite music with out cable. 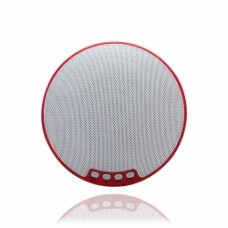 Bluetooth standard: 3.0+ESP Play time: 5-8hours S/N: 80db Distortion: 1%W 1KHz Charging time: 3-4hou..
Model No. 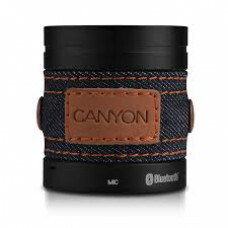 :WS-331Product Specification: Product size: dia 145 x 35mmWeight: 342.4gBluetooth vers..
CANYON CNS-CBTSP1B Bluetooth speaker (black + blue jeans) Jeans is always in trend. 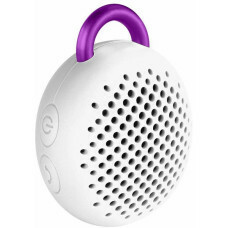 Jeans means i..
2nd generation + selfie remote shutter Bluetune-Bean is a portable wireless Bluetooth speaker with p..